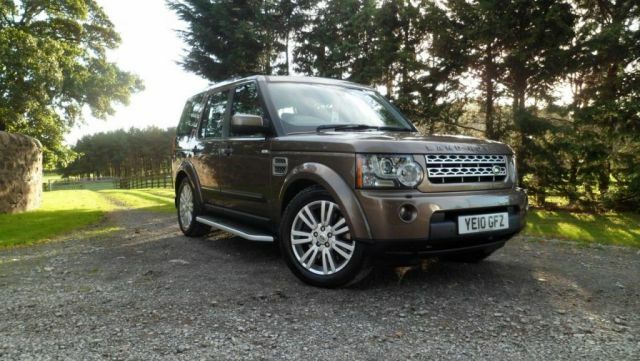 Yet another solid offering from Land Rover, the Discovery, or Disco, is a fantastic family car that has a deserved reputation for being a champion off road. 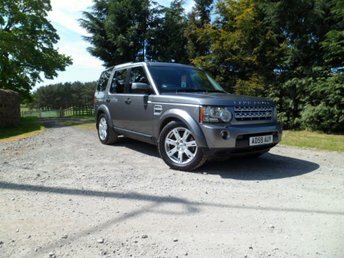 Newer models of the Discovery offer a more refined interior and higher specs, while all are known for offering a comfortable ride and an engaging drive. 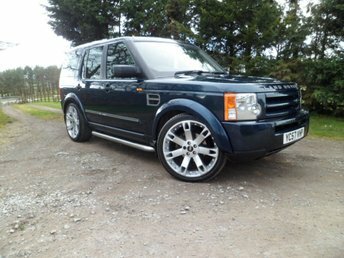 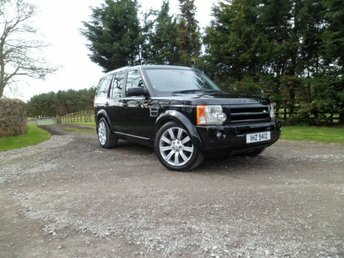 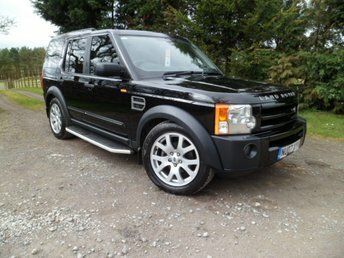 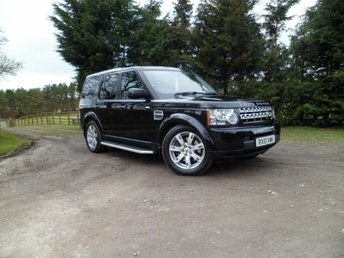 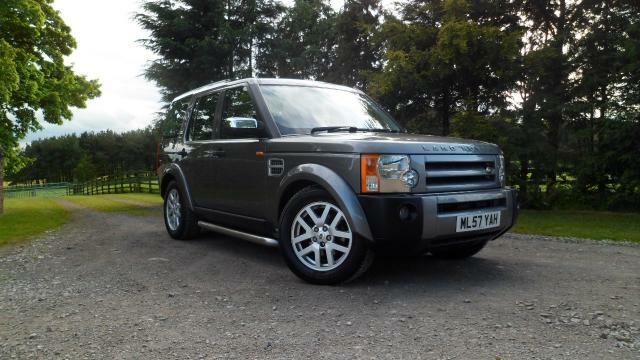 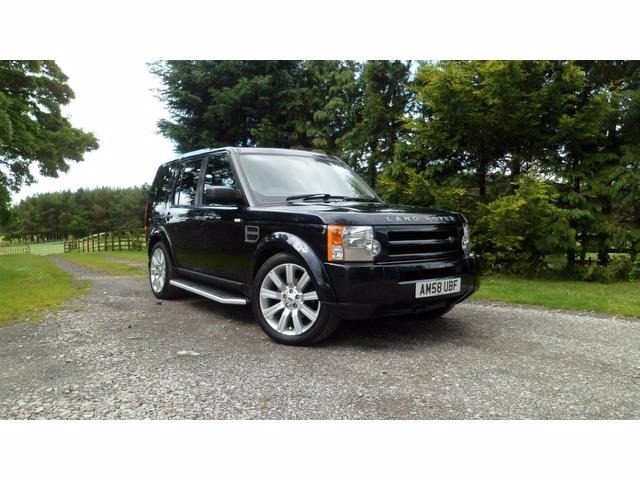 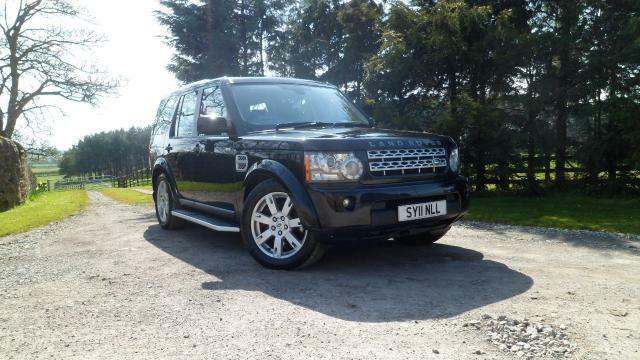 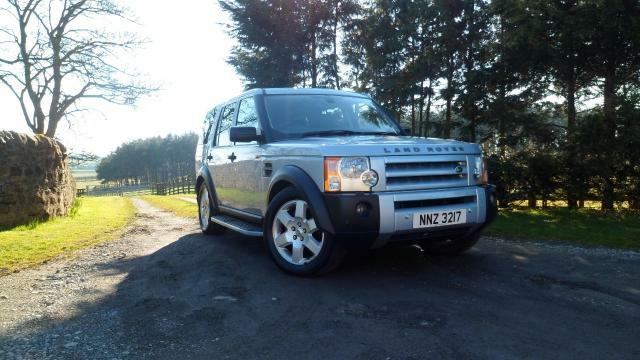 Arrange to test drive one of the used Land Rover Discovery models for sale in Bishop Auckland today by contacting a member of the team at MDT TDI Specialist Ltd. You can also view our full range of quality used vehicles here on the website.